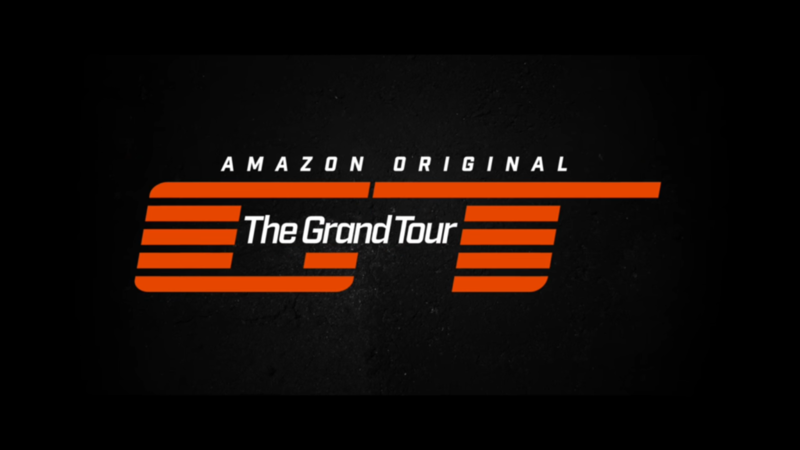 Amazon Prime’s new motoring show, The Grand Tour, hosted by Jeremy Clarkson, Richard Hammond and James May, provided long-time Top Gear fans with their necessary dose of awesome cars and good humour. The first episode provided somewhat of a nostalgic feel to Top Gear, but you could tell that it was on a bigger scale. The cars were faster, the set designs were wilder and the antics were funnier. Their new show, The Grand Tour, is set to take place in a new location each week, exploring their new city or country’s motoring culture. Their very first episode, titled The Holy Trinity, which was presented from the US, saw the three loveable presenters take out some of the world’s fastest hypercars to date. The LaFerrari, Mclaren P1 and the Porsche 918 served as the trio’s rides for the duration of the show as they tested theses vehicles in a bevy of challenges. The format of the show, albeit quite similar to Top Gear’s, didn’t shy away from poking fun at themselves by turning Star in a Reasonably Priced Car into somewhat of a gag. Spoofing their old Top Gear segment with fillers such as Conversation Street, where all they did was poke fun at poor May, it was clear that the three were finally ready to brush off their old Top Gear hats. The Grand Tour also sports a new track situated in a former RAF airfield, called Eboladrome due to the fact that it’s shaped similar to the Ebola virus. 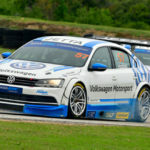 In the very first episode, Clarkson begins to rattle off the similarities to their previous track and how it is undoubtedly better for the cars and the drivers being tested. The track itself sports hard right turns and wide looping curves which allow the cast and test drivers to swing the car into beautifully-shot drifts. The roads have no run-off areas and there is an old lady living just to the side of it. Their second episode, which aired on 24 November 2016 according to Amazon Prime, will see the trio venturing into Johannesburg, SA. In this episode, they’ll be introduced to the Spinning culture (where you do doughnuts until your car dies) and attempt to become special forces members.